Xiaomi Mi Box (US/International) was so far the most affordable solution if you wanted a full Android TV experience, and the box is part of our best TV boxes list for under $100. 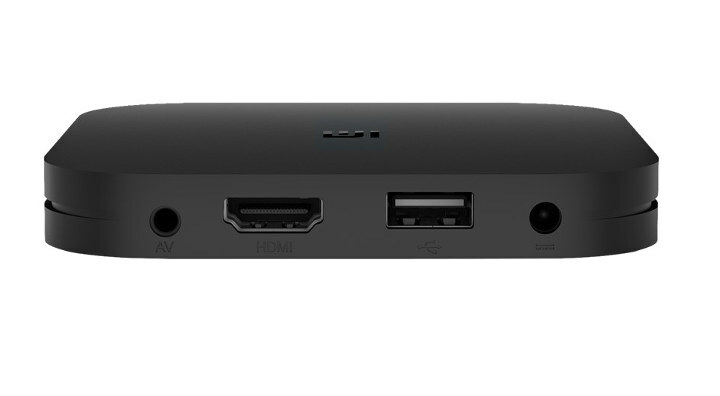 But the company has now introduced Xiaomi Mi Box S with a design very similar to Xiaomi Mi Box 4 sold in China, but running Android 8.1 TV geared towards the US market instead of Android plus a Chinese user interface. The processor is different from the Amlogic S905L used in Xiaomi Mi Box 4, since you’ll need VP9 in the US market, and it’s lacking in S905L. The box ships with a remote control, two batteries, a user manual, a HDMI Cable, and a power adapter. 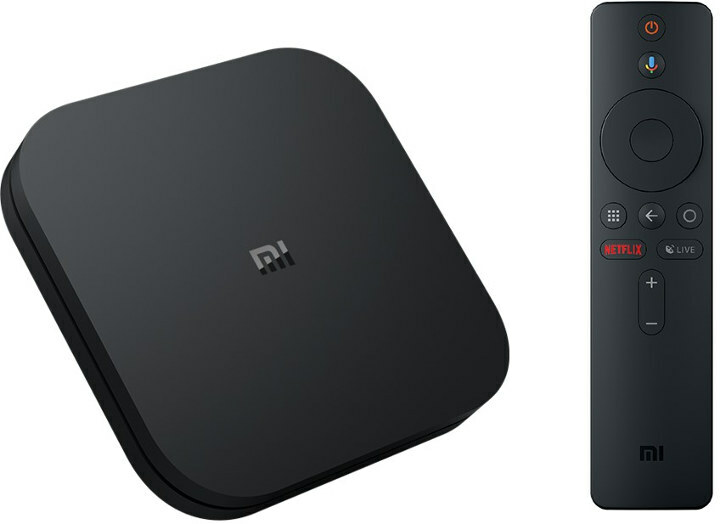 The new model looks very similar the first one release two years ago, but the remote control is different with extra buttons like Google Assistant and Netflix shortcuts, and the official price is about $10 cheaper, but patient buyers could always buy the original Xiaomi Mi Box at around $60 or less during promotions. The new Xiaomi Mi Box S is now up for pre-order on Walmart for $59.99 with shipping scheduled for early November. It’s unclear whether the box will also be launched in other markets. I just think that is low storage space! Only 8gb, could be at least 16gb, or maybe MicroSD Slot or one additional USB port to use as external storage. The remote control is better, very good changes.